The Indian government has issued directions prohibiting certain manufacturers from emitting HCFC-22 and HCF-23, a potent greenhouse gas with high global warming potential into the atmosphere. The Bombay High Court reminded the state and all schools that under the RTE Act, no school can deny admission on grounds of disability and the state must sensitize teachers and staff to the needs of such children. This comes after the parents of a class VII student, who was suspended for being overly aggressive and hyperactive, filed a plea. Telecom major Bharti Airtel announced the appointment of Sunil Taldar as the Chief Executive Officer and Director for its DTH business. Taldar will take over Shashi Arora, who after serving for approximately five years as CEO, has moved as MD and CEO of Airtel Payments Bank. Uzbekistan’s Prime Minister Shavkat Mirziyoyev became the country’s second president after winning 88.61% vote in the first presidential election since the death of the authoritarian leader and President Islam Karimov. Mirziyoyev has been PM since 2003 and was serving as interim president since Karimov’s demise. International observers claimed that the elections were rigged and lacked competition. Japanese Prime Minister Shinzo Abe announced that he will visit Pearl Harbor this month with US President Barack Obama, becoming his country’s first leader to travel to the site of the Japanese attack 75 years ago. Japan’s attack on the navy base at Hawaii had killed over 2,400 US soldiers and triggered America’s entry into the World War II. Independent candidate and pro-European Alexander Van der Bellen has won Austria’s re-run presidential election with around 53.5% votes. Bellen won against anti-immigration and eurosceptic Norbert Hofer who conceded defeat saying he was “endlessly sad”. Bellen had won an earlier election in May by a narrow margin after which it was declared void by the Constitutional Court due to irregularities. United Nations launched a record humanitarian aid appeal, asking $22.2 billion (₹1.5 lakh crore) for 2017, a 10% increase from the appeal for this year. The aid would help around 9.3 crore people hit by conflicts and disasters. The UN said 80% of the needs stem from man-made conflicts, such as those in Syria, Iraq, Yemen, and Nigeria. Ex-FIFA President, Sepp Blatter has reportedly lost his appeal at the Court of Arbitration for Sport (CAS) against a six-year ban by FIFA. Blatter has accepted the decision and has said that “the way the case progressed, no other verdict could be expected.” Blatter was banned in 2015 for unethically paying $2 million to the then UEFA President Michel Platini. E-commerce major Amazon launched its global startup program ‘Launchpad’ in India, an online portal featuring over 400 products from different startups including 25 Indian startups. The program will also help Indian startups to sell their products overseas. First started in 2015, Amazon Launchpad is now available in seven regions. Switzerland plans to increase international cooperation by implementing automatic exchange of information (AEOI) in its banking practices and will reportedly share private client information with other countries. The AEOI on bank accounts will be spread to 22 other countries including India. Walt Disney received an honorary Oscar, comprising one normal-size statuette and seven miniature ones, for his first animated feature film ‘Snow White and the Seven Dwarfs’ in 1938. New Zealand Prime Minister John Key on announced his resignation as the country’s leader in a surprise move, effective from 12 December. The Indian arm of e-commerce major Amazon has launched its second in-house private fashion label, an ethnic wear brand for women called ‘Myx’. Amazon India had launched its menswear brand ‘Symbol’ in September. India’s women’s doubles pair of Ashwini Ponnappa and N Sikki Reddy finished as runners-up at the $17,500 Welsh International Challenge badminton tournament. The duo lost to the top-seeded Russian pair of Olga Morozova and Anastasia Chervyakov in the final. India clinched the Women’s T20 Asia Cup 2016 after defeating Pakistan by 17 runs in the final in Bangkok. This is India’s sixth successive Asia Cup title. 1. Who has been elected as the President of Uzbekistan? 2. Who won the Women's T20 Asia Cup 2016? 3. Which country plans to increase international cooperation by implementing automatic exchange of information (AEOI) in its banking practices? 4. Who recently lost the appeal at the Court of Arbitration for Sport (CAS) against a six-year ban by FIFA? 5. 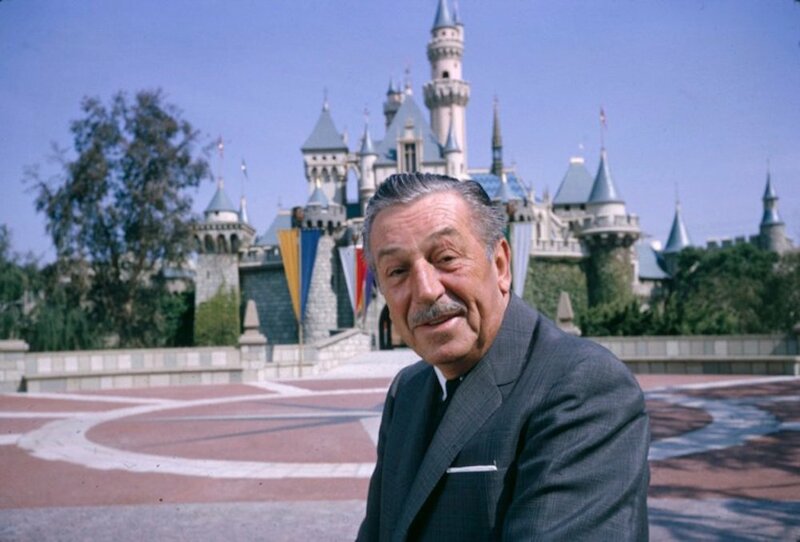 Walt Disney received an honorary Oscar for his first animated feature film. Name it. 6. Name the e-commerce that launched its global startup program Launchpad in India. 7. Who has been named as the Chief Executive Officer and Director for Airtel's DTH Business?